I got the AK SP1000 SS which replaces the AK240. Beautiful piece of kit which is built very well. I have had a colorfly C4, Plenue P1, AK240 and now this and things only get better in the sound department. Got this and the CD ripper AK MK II which wa...Read mores a special offer thrown in so there's no need for a computer to rip your CD's. So far very pleased. 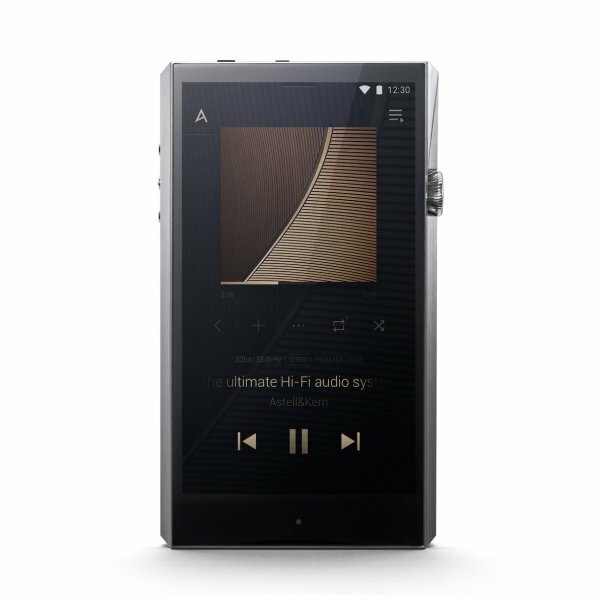 While certainly not for those with light pockets — or small ones — Astell & Kern’s latest flagship audio player once again raises the bar for the brand as the high-res portable player to beat. 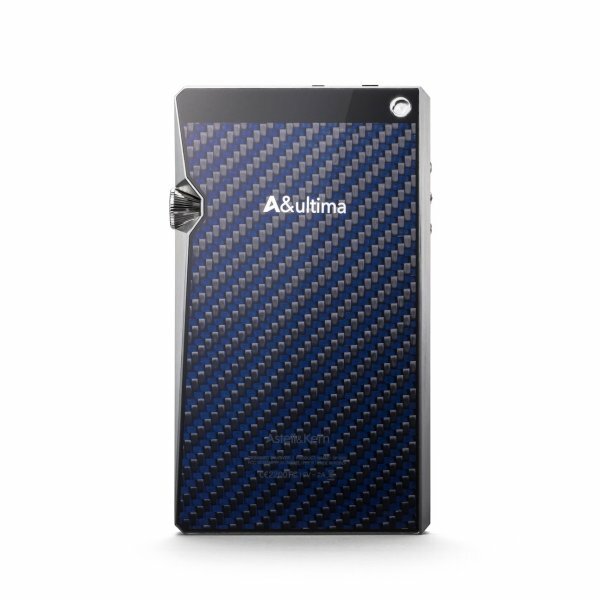 Those looking for a transformative portable playback devi...Read morece need look no further than the A&ultima SP1000. 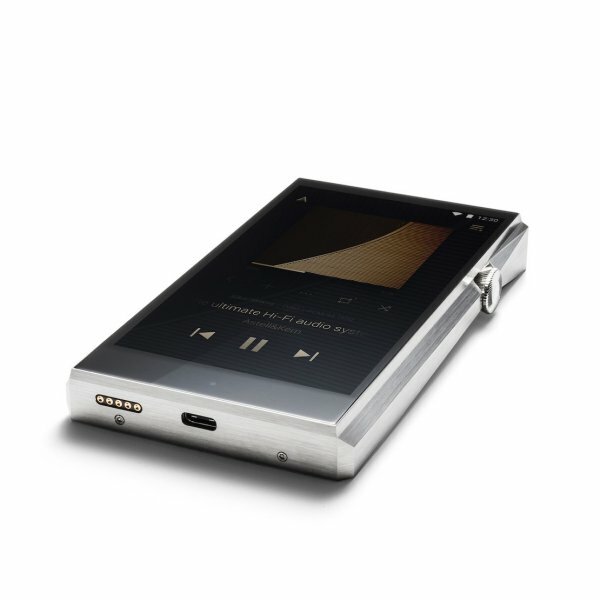 The SP1000 not only looks great but it’s one of the very best technical DAPs that manages to remain musical in a neutral way. It’s great as a DAP, DAC, transport, source and even a network streamer. 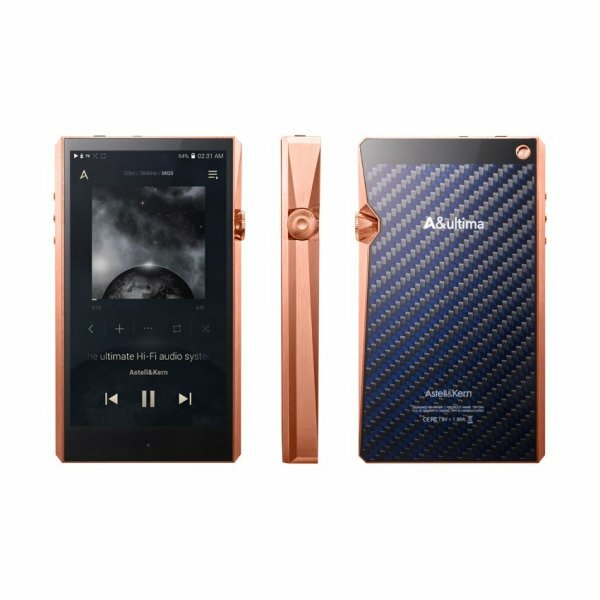 Sure it’s not the smallest or lightest DAP on the m...Read morearket but once you’ve listened to what it can do, you’ll happily carry it around with you.